To celebrate the launch of Mindy Kaling's new show: The Mindy Project, vitaminwater and Mondrian's SkyBar teamed up to make the party fit for the celebrity guests. As many of you know Mindy Kaling has been on The Office for years being hilarious and adorable. The starlet wore Tracey Reese sweater over a Milly skirt adorned with a Dannijo necklace. Wishing her nothing but the best for the upcoming series which she is writing and starring in. 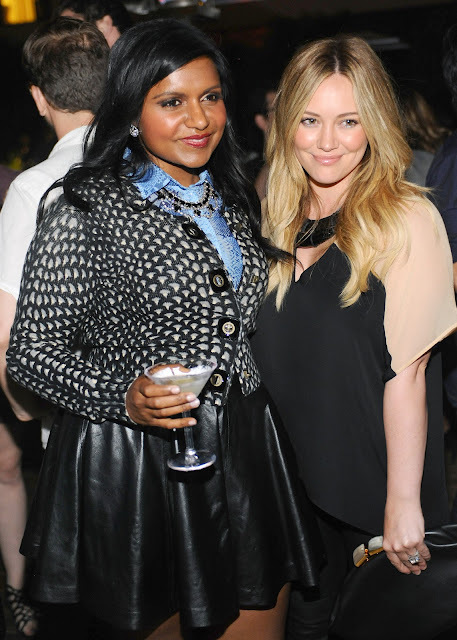 I'm so glad to see Mindy and VitaminWater get this opportunity. 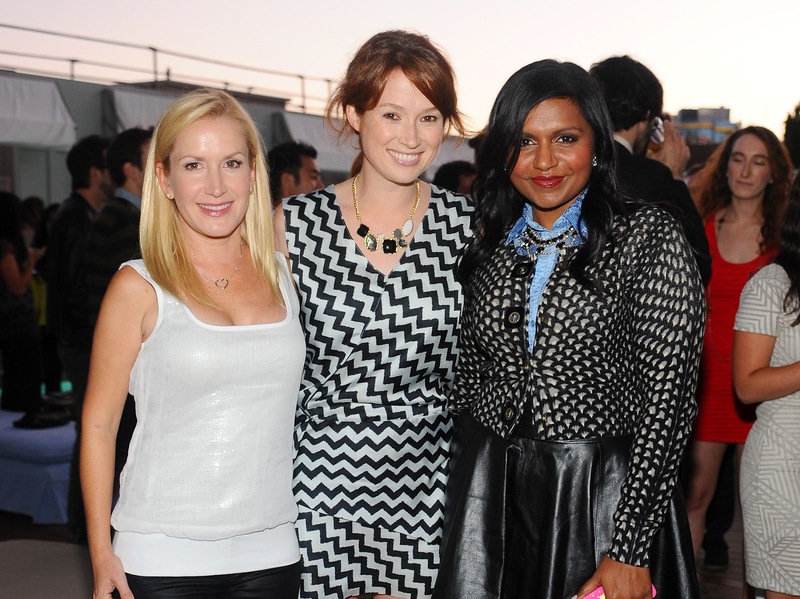 I've been a fan of Mindy and VitaminWater ever since I first saw them together. I think Mindy and VitaminWater are going places! Awards season is coming around again, and you know you should be making some room on the mantelpiece? ME! 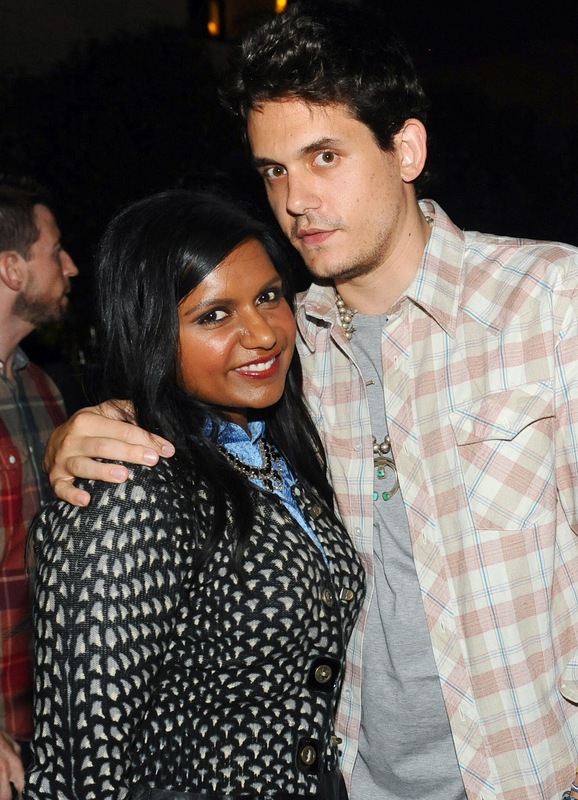 Because I'm going to print out these lovely Mindy and VitaminWater pics and display them proudly in my home.